Here’s to a wonder beverage that accompanies you – through thick and thin! There’s more to your morning cup of tea than meets the eye. 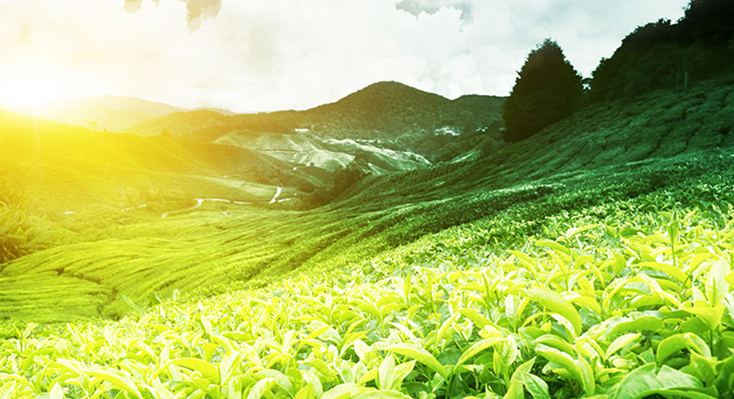 Here, we divulge some interesting facts of how Ceylon tea came to be, and the tales surrounding our country’s most cherished resource. What is your reason for consuming your regular cup of tea? 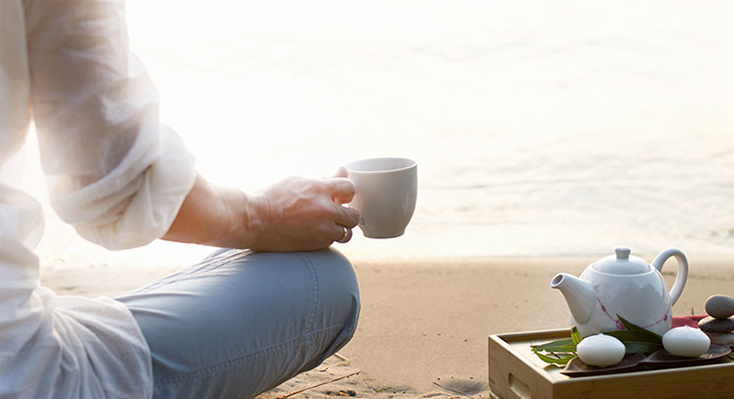 Whether it’s for something as simple as giving you a quick pick-me-up for your day or for something more therapeutic like weight loss, tea presents myriad benefits to the human body and mind. 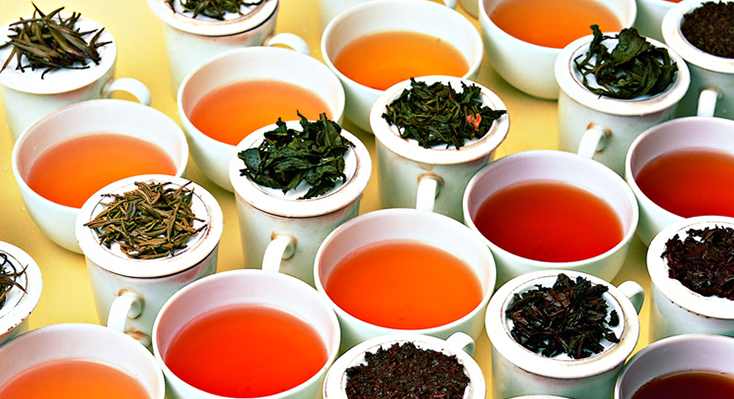 Tea is more than just infusing some leaves in boiling water! In fact, there’s so much creativity surrounding the use of tea, that it’s not surprising to believe that this is everyone’s favorite beverage! Here are some wonderful ideas on how you can jazz up tea time for your entire family.